Exclusive MRI Patient Monitoring Video Camera System. 24/7 security-grade hard drive with continuous, scheduled and motion recording. Specifically designed for use in the MRI suite, these MRI Wheelchairs are MR-conditional to 3-Tesla. Available in 18", 20", 22", 24", and 26"
MR Conditional to 3 Tesla. 500lb weight capacity. 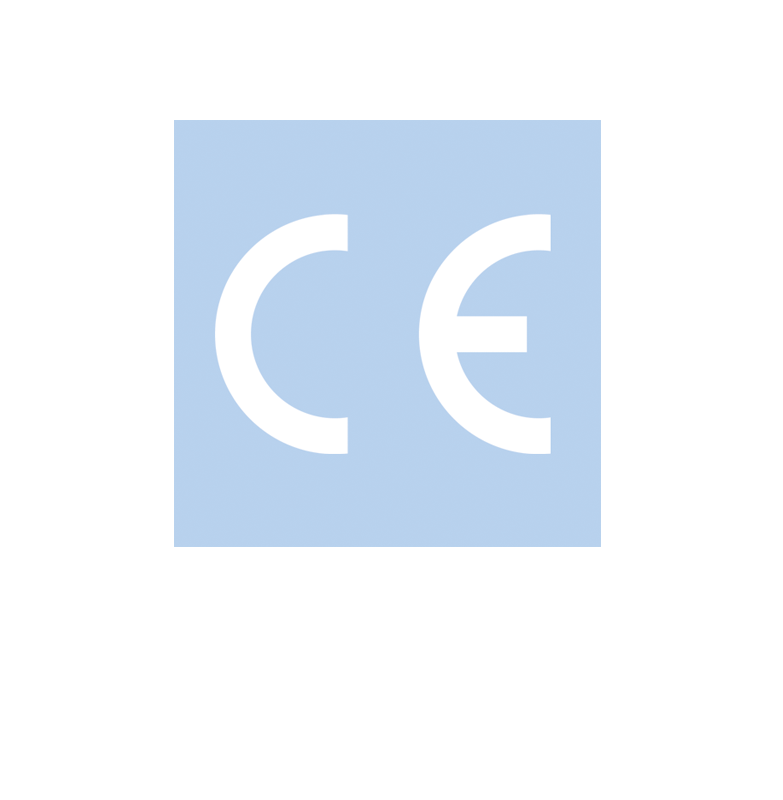 CE certified for international sales. The MRI furniture line is built completely with non-magnetic supplies. The furniture is made to go directly into the MR environment. Our MR Conditional doctor stools are constructed from Non-magnetic stainless steel. Our Non-Magnetic MRI toolkits are tested and meet the requirements by the US government for Non-Magnetic Hand tools. MRI Safety signs provide visible safeguards and fail-safe boundaries. Helping protect patients, healthcare professionals and anyone else who enters the magnetic field of MR scanners. The idea is to give the child a fun and exciting way to learn about the MRI experience. With the goal of having a more relaxed and calm patient and overall better MRI experience. MRIequip is proud to offer you Non-Ferromagnetic equipment. The largest array of Non-Ferromagnetic products available on the market today. 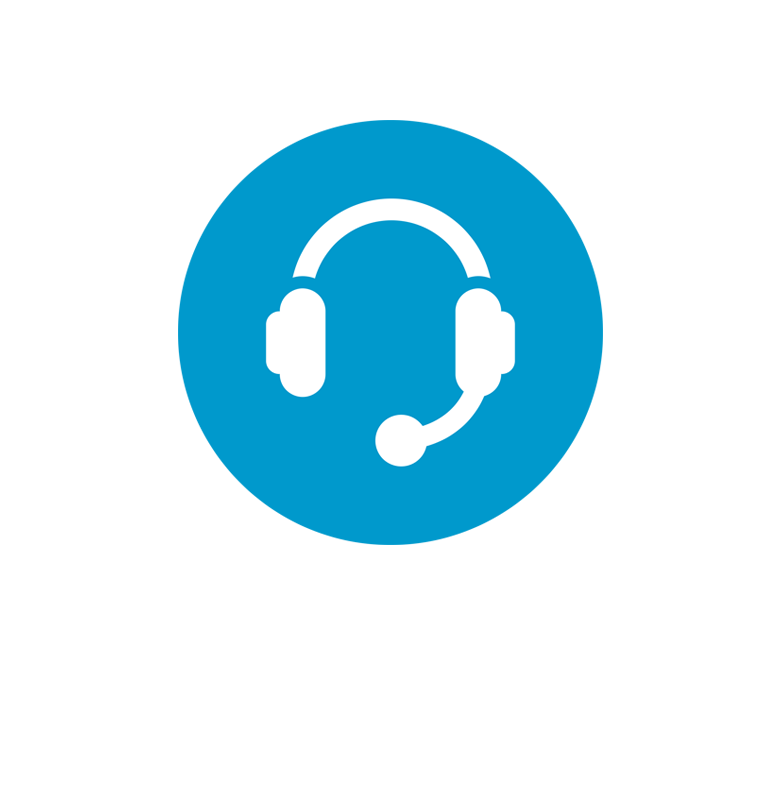 Protect patients during scans and extend the life of your headset. Safely protects patients from cross contamination during MRI scan. Replace multiple costly coils with one DuoFLEX Coil Suite. Deliver definitive diagnosis on sub-optimal anatomy. MRI Equipment for MR Environments. A diverse line of Non-Ferrous and Non-Magnetic equipment for your MRI environment. 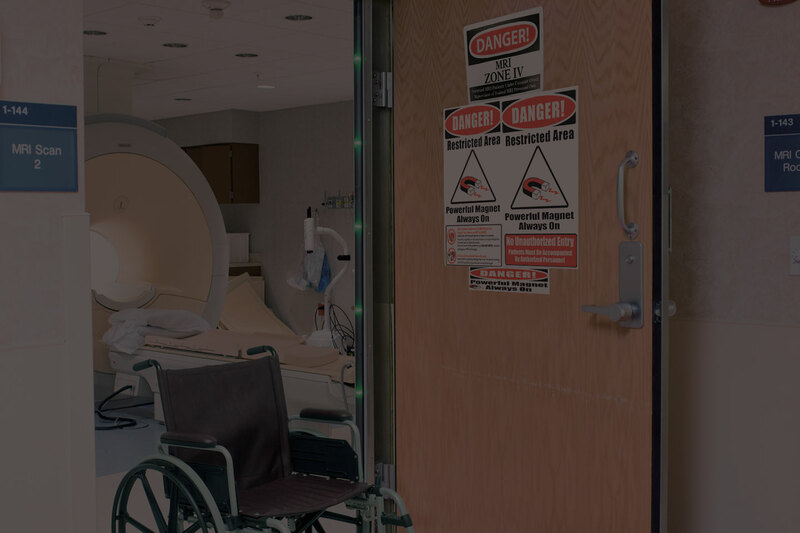 Including MRI Wheelchairs to Non-Ferrous products, our Non-Magnetic equipment increases patient comfort while decreasing concerns for injury and liability. 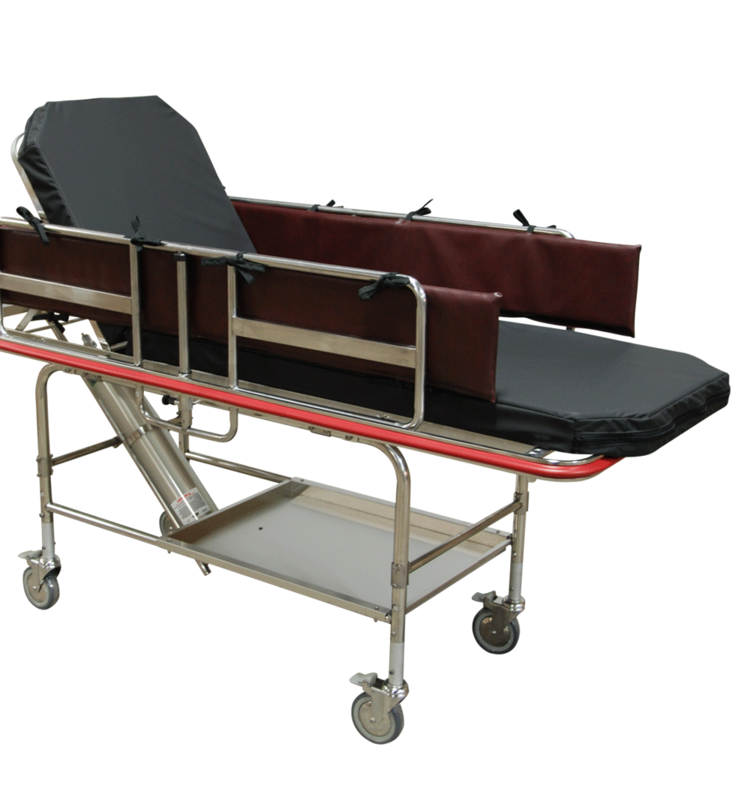 MRI stretchers are designed for general patient transport and feature all stainless steel construction for MRI use. Our patented Non-Ferromagnetic Stretcher is the first of its kind, allowing it to pass through Ferromagnetic Detection Systems. Transport your patients from the waiting room to the MR Suite with our MRI patient transport equipment. 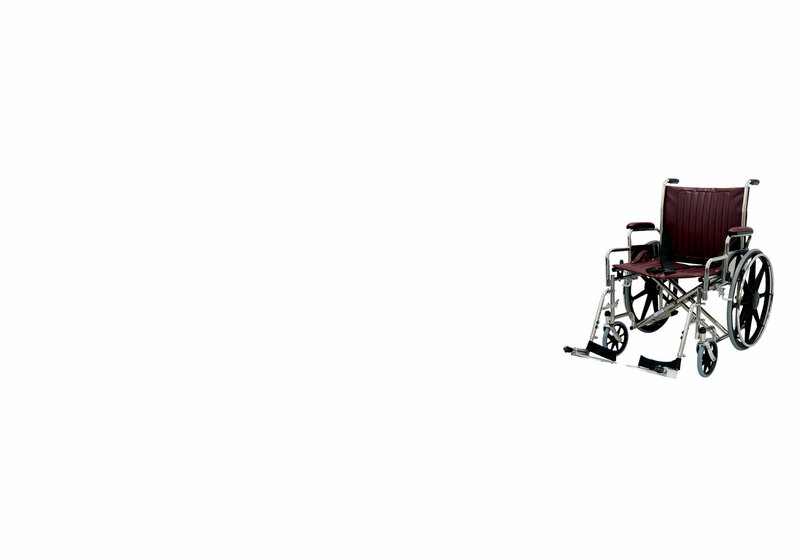 Our line includes Non-Magnetic wheelchairs, MRI stretchers, Non-Magnetic walkers and transfer boards. 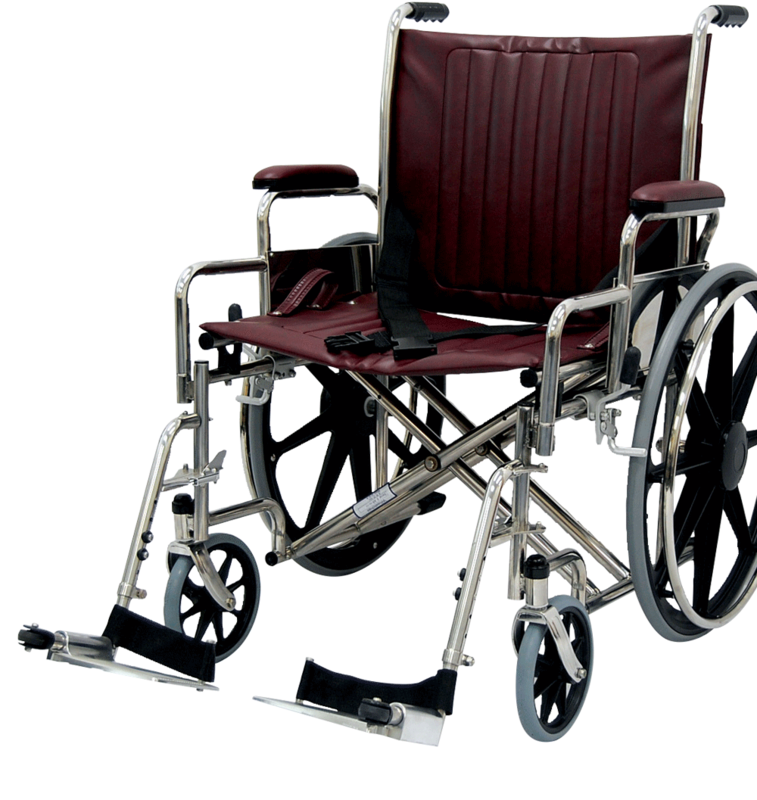 18"-26" wide Non-Magnetic Wheelchairs with weight capacities up to 550 pounds that come with a five year warranty on frame. 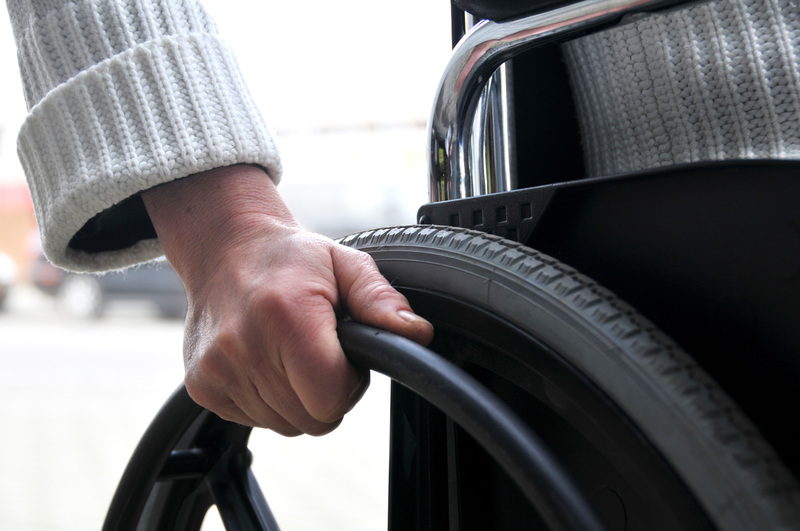 We also carry a first of its kind Non-Ferromagnetic Wheelchair that passes through Ferromagnetic detection systems. Safety is our Business. Our dedication to safety begins at 7:00 AM every day of the week - it is our livelihood. All MRI equipment in our warehouse is checked on entry and then re-checked on exit. MRI equipment sent from our manufacturers directly to your door are brought in randomly and re-tested for MR safety verification. The Standard Practice for Marking Medical Devices for Safety in the Magnetic Resonance Environment by American Society for Testing and Materials (ASTM) has arrived. Products NOT marked with a designation have been tested under the past methods and are currently being re-evaluated under the new ASTM Standards. Products will be updated continually. Any item that poses no known hazards in all MR environments. 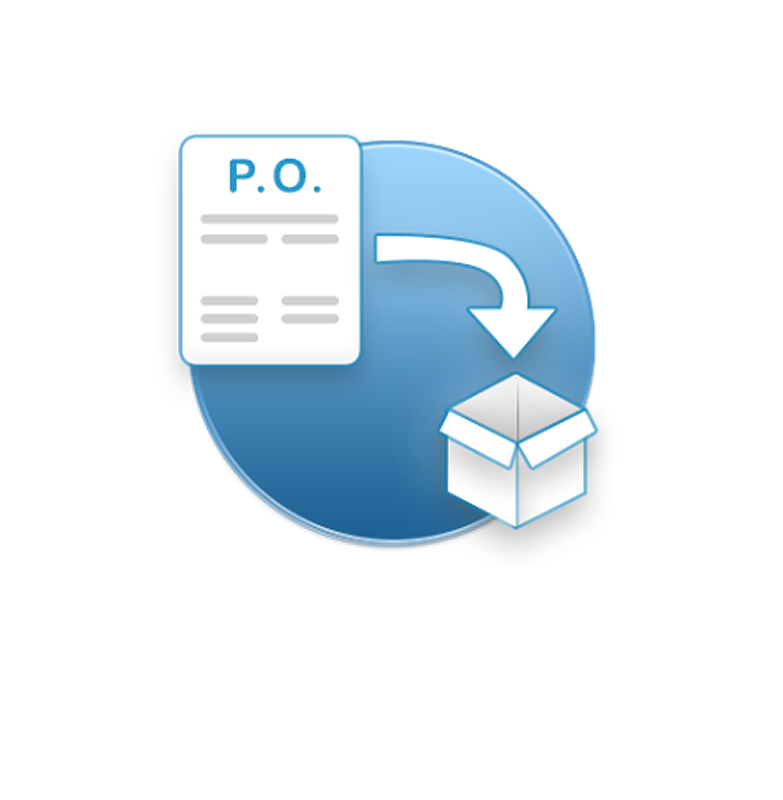 Any item that has been demonstrated to pose no known hazards in a specified MR environment with specified conditions of use. Field conditions that define the specified MR environment include field strength, spatial gradient, dB/dt (time rate of change of the magnetic field), radio frequency (RF) fields, and specific absorption rate (SAR). Any item that is known to pose hazards in all MR environments. CT and MRI scans require patients to remain still while images are acquired; in order to obtain diagnostic-quality images. 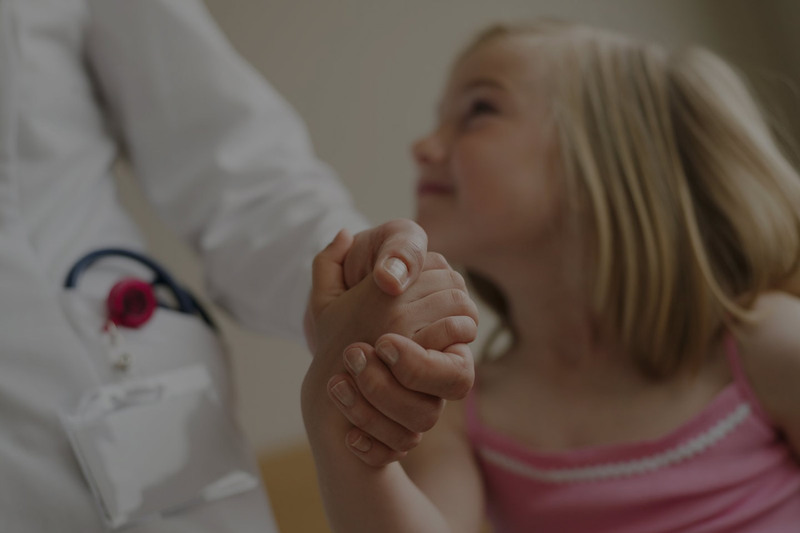 Fast scanning methods, combined with behavior distraction techniques, can often help children undergo imaging studies without sedation or general anesthesia. We are proud to offer you CE Certified Equipment for International MR Environments. 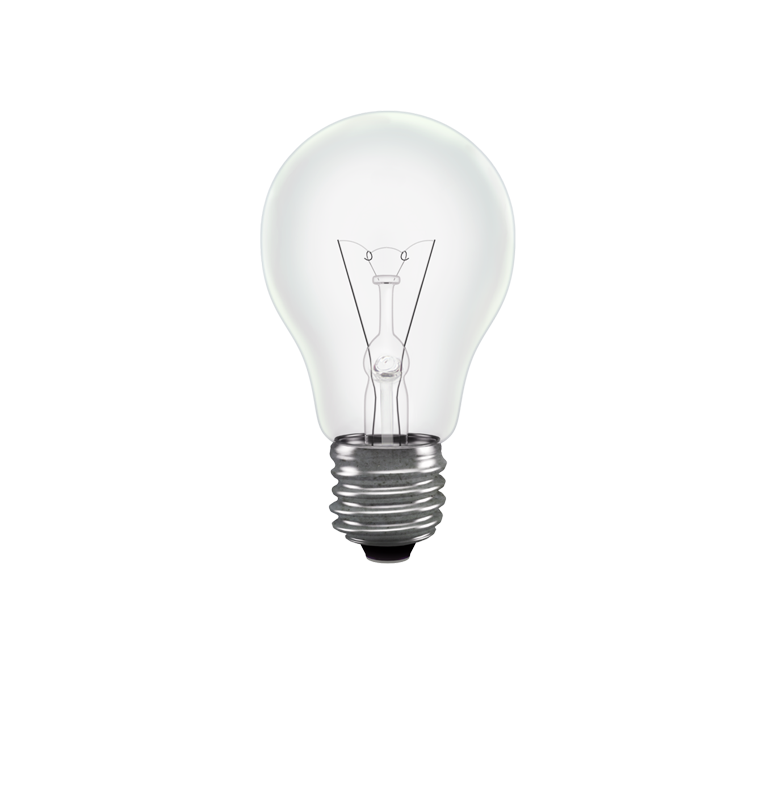 At MRIequip.com, we are constantly researching new products and welcome any suggestions you might have.